Azealia Banks lives up to the title of this song in her new video "Fierce". The 1991 singer features in ASOS' Holiday Campaign alongside Ellie Goulding and Charlotte Free. The video was released as part of the ASOS campaign and a bit of the video was even featured in the ad. 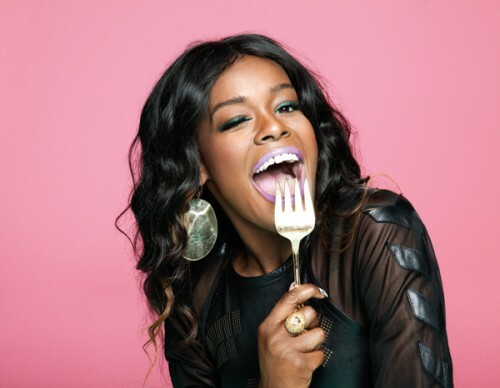 Azealia Banks is set to release her first official studio album Broke with Expensive Taste in the first quarter of 2013. Azealia Banks' EP - 1991 and her mixtape Fantasea were released earlier this year.